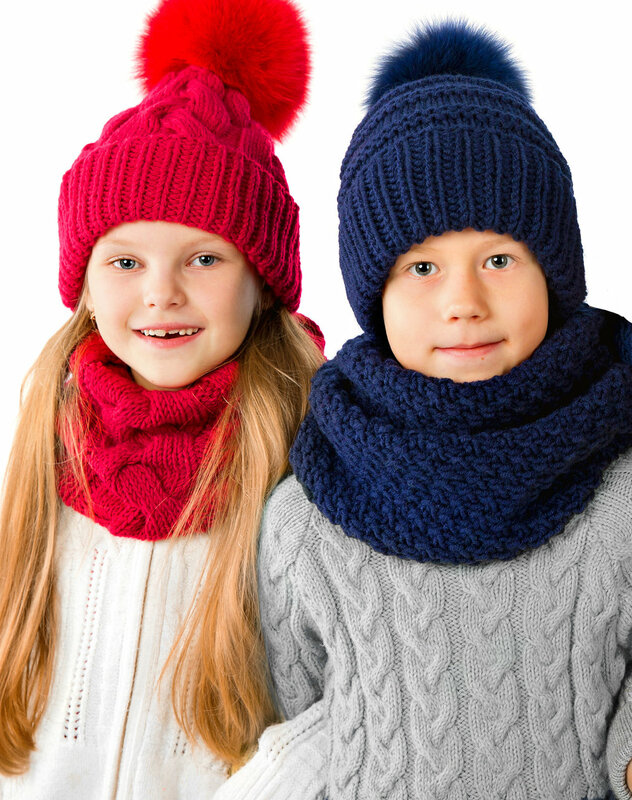 We offer a full line of accessories for men, women and children. A century ago we shipped our first product. We are proud to continue being a family owned & operated business today. With over one billion items sold, we have the experience to support new project opportunities of any scale. TO COLLABORATE WITH OUR PARTNERS AND CREATE A CONNECTION WITH OUR CUSTOMERS. A GLOBAL LEADER IN ACCESSORIES. 100 years of INNOVATIVE DESIGN. Since 1919, NYAG has done more than refine an old tradition: we've started a new one. A unified vision to bring the best products to market based on customer need. Through in-house development and overseas collaboration, as well as market analysis, we have secured our spot as a trusted vendor to U.S. retailers. We really appreciate the time and energy the NYAG team has poured into making our launch a success. We look forward to growing our business together! See what we can offer from our many product categories. NYAG has a rich history in the accessories business for over a century. We would love to hear from you! Send us a note with any inquiries.